Home | We’re So Thankful For You! Happy Thanksgiving to you and yours! As we spend tomorrow surrounded by precious loved ones and delicious food, we take the time to appreciate all of our blessings. It’s important to come together and be thankful for all that we have, and we’re thankful for you! We’ve been so lucky to be a part of our patients’ journeys to help them on the path of being a happier and healthier version of themselves. For example, this patient came to us seeking help with her heavy, drooping eyelids. During consultations, we worked with her to understand her desired results and planned how to achieve them with a blepharoplasty procedure. 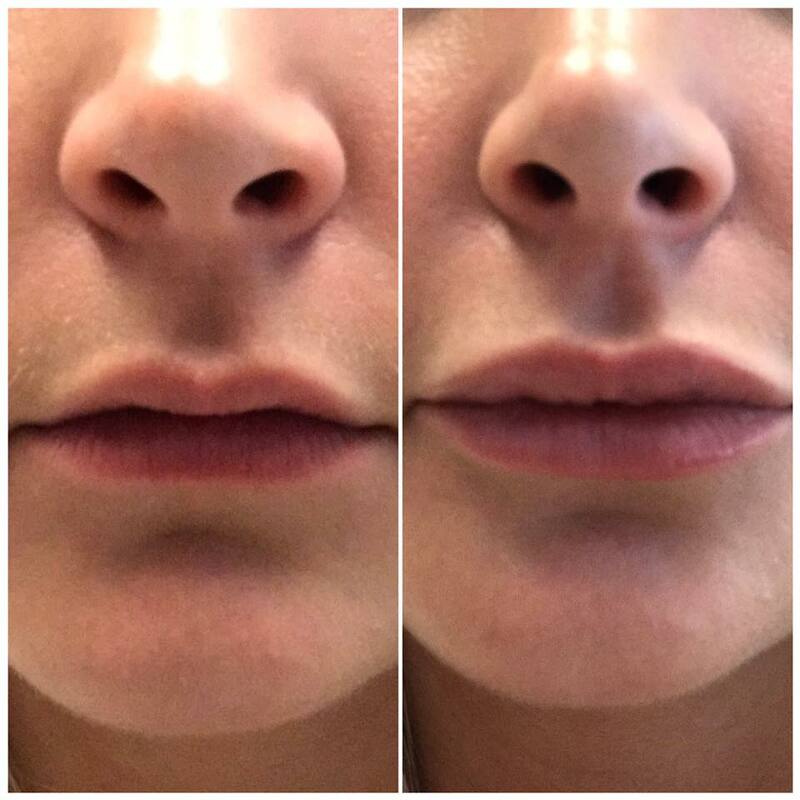 Changes to the face are so impactful and it was amazing to see her happiness at these amazing results. Even the smallest of change can make the biggest difference. 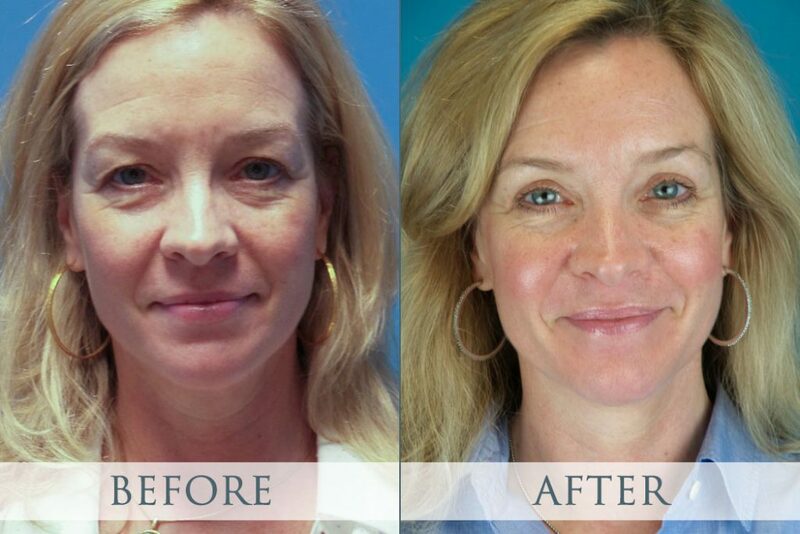 Both of these stunning results came from facial injectable procedures. 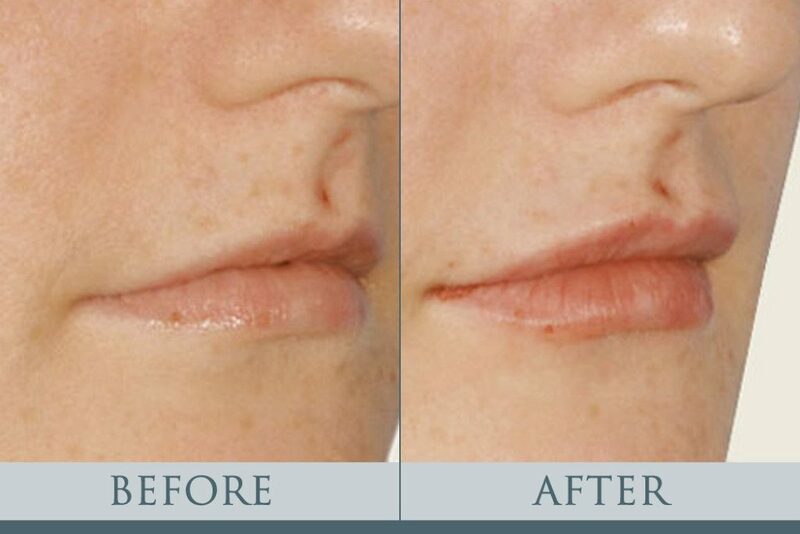 There are many unique options when it comes to injectables, and we love working with each patient to find the best choice for them. We love our patients and want you to know you will always be a part of the Crispin Plastic Surgery family. We are so thankful for you! Happy Thanksgiving!